As Donald Trump takes the oath of office to become the 45th President of the United States, Amnesty International is pressing him and his administration to protect human rights in the USA and abroad. 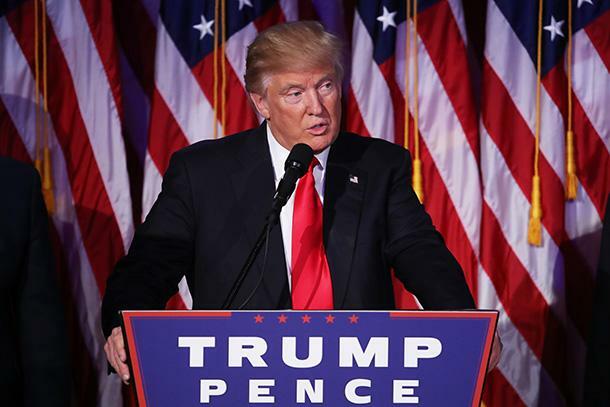 “As president, Donald Trump must abandon the hateful rhetoric that riddled his campaign and commit to protecting human rights for everyone,” said Margaret Huang, executive director of Amnesty International USA. In particular, Amnesty International is calling on Trump to protect those affected by armed conflict and crisis, and to uphold protections for human rights defenders. “The United States must also commit to protecting and celebrating those who defend human rights at home and abroad. Attacks on peaceful protesters, prisoners of conscience, journalists, dissidents and minorities cannot be tolerated. Nobody should forfeit their safety for peacefully defending human rights or disagreeing with policies,” Huang said.